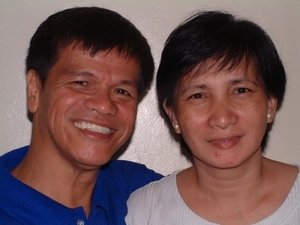 “My name is Joe Gonzales and I serve the Lord with my family in Tondo, a very poor and run down district of Manila in the Philippines. This place is full of drugs, prostitution, and gangs. A place where thousands have little hope. Through the grace of God I was saved from a life of violence and crime and now am totally committed to introduce the people of Tondo to the Lord and show them that there is a hope.. 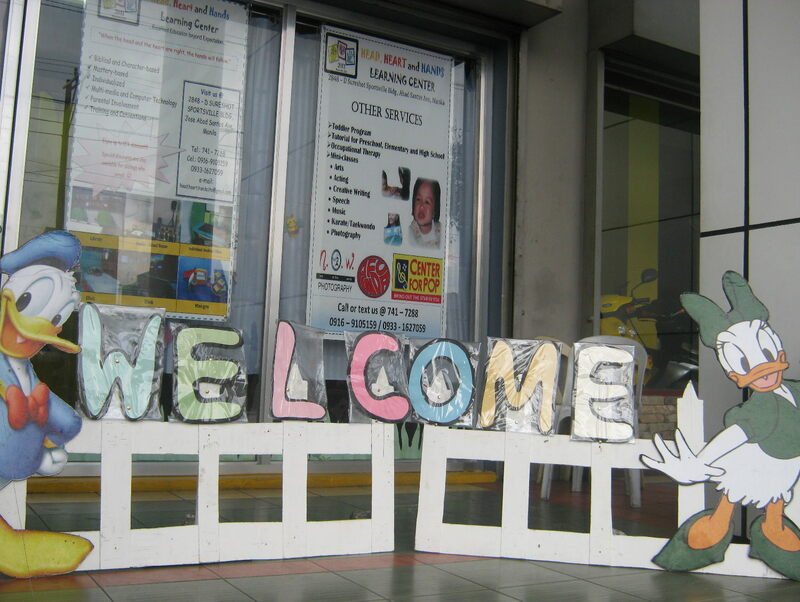 The Centre provides a place of safety for young people of Tondo as an alternative to life on the streets. 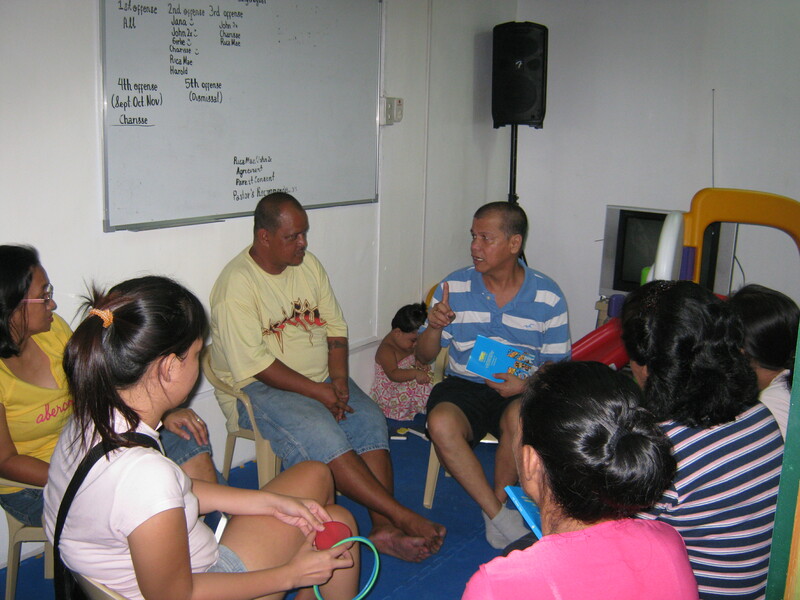 As well as being used for bible studies, a preschool run by SIKATT staff, it is also used for social activities. Education programmes encourage young people to continue their education rather than end up in gangs. The Centre also hosts a new church. 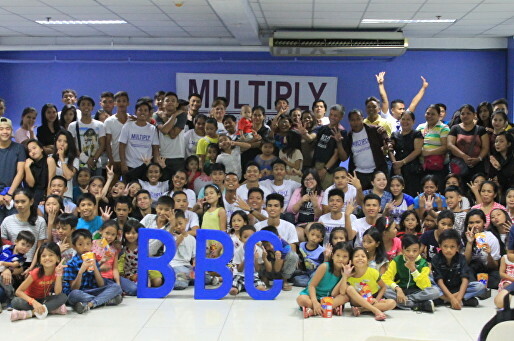 Brethren Baptist Church is three years old in 2015. Most members are new Christians who have found faith through the outreach activities which the church runs. We are blessed by the wonderful support we receive from my family and many partners in our ministry. 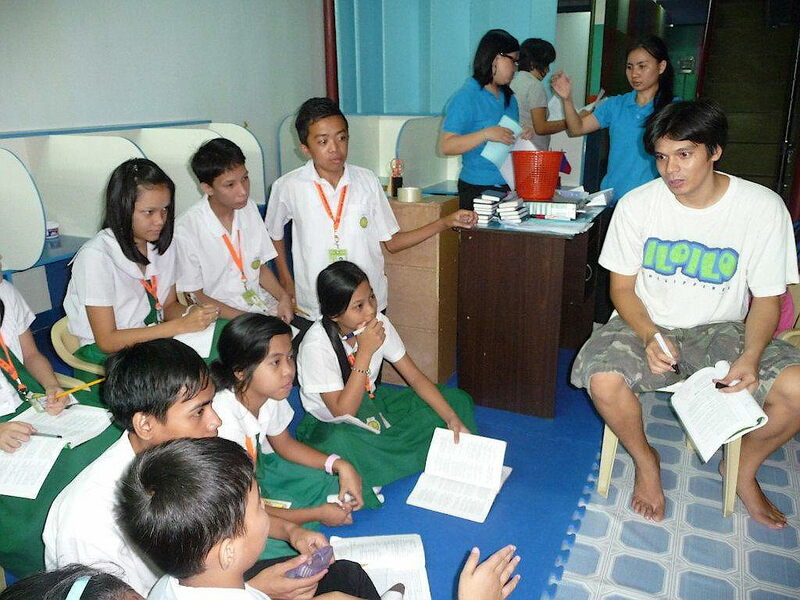 Because of the cost of medical treatment many people in Tondo cannot afford to attend to dental problems. 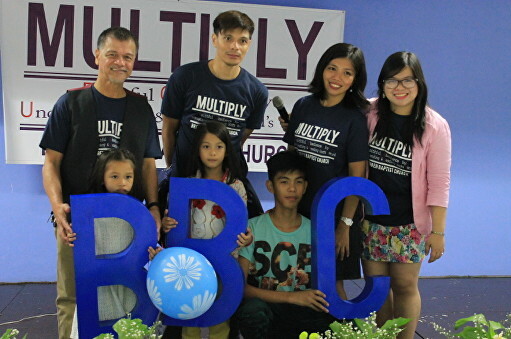 With the help of a British couple, the SIKATT Centre now has a dental facility which opens one day a week and provides free treatment together with a gospel message!